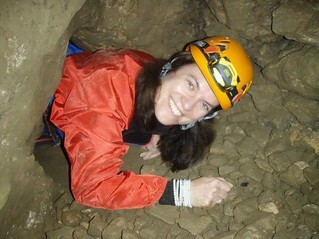 Caving is the recreational pastime of exploring wild cave systems. 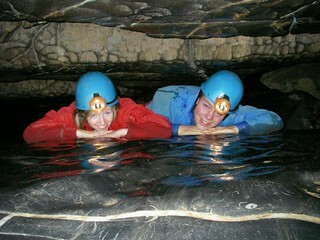 It is also called potholing. 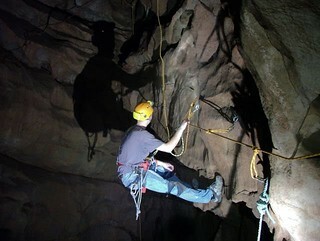 We have come up with a well sorted list of caving options in the country. 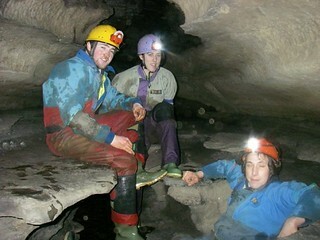 Available in various locations, caving is available for all experience levels and ages too. 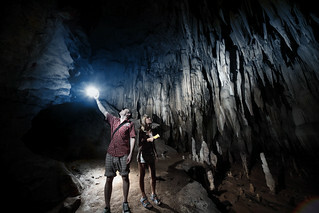 We have special caving leisure activities for groups and can offer helpful tips and party planning ideas so that you can organize your day out perfectly. 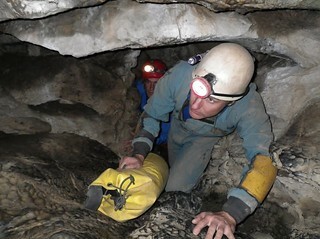 What you need to do is to compare the prices and availablilty and should you need any more information on this exciting activity of caving, just give us a shout.